• 1000 sqft , 1 bath , 2 bdrm 2 storey – FOR RENT USD1,500 1Y . 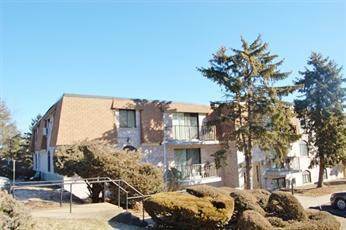 Wonderful & neat & clean two bedroom condo with one full bathroom. About 1000 sq. ft. with plenty of parking & storage. Conveniently located near Dedham Square, shopping, churches, library, public transportation, highways & Boston! All this & more for $1500 month. First month, last month & security deposit required & references.